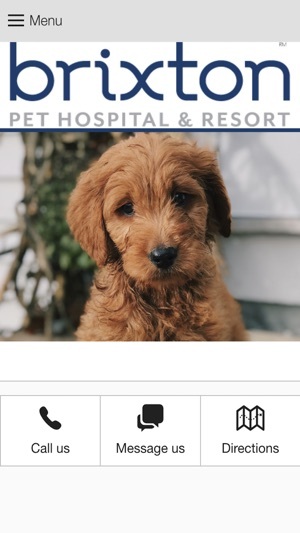 This app is designed to provide extended care for the patients and clients of Brixton Pet Hospital & Resort in Katy, Texas. 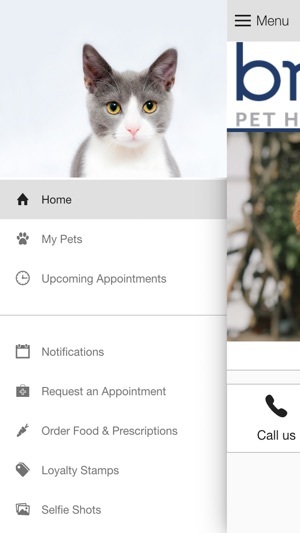 Brixton Pet Hospital & Resort knows that healthy pets are happy pets. 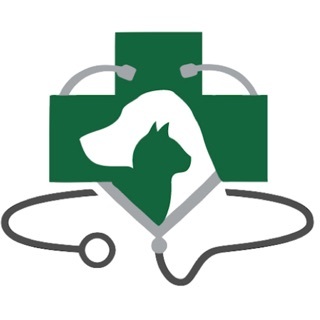 Our veterinary standards have been developed to focus on the health, safety, and happiness of your pet. 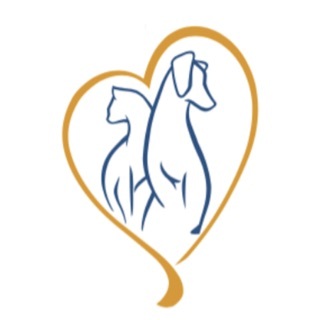 The Brixton team takes pride in building strong relationships and providing quality care for your pets through our veterinary, boarding, grooming, and doggy day camp services.